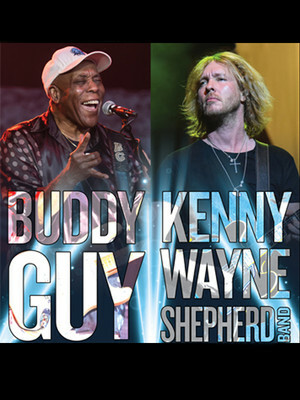 Buddy Guy and Kenny Wayne Shepherd Band join forces! Why See Buddy Guy and Kenny Wayne Shepherd Band? The Blues are Alive and Well! Two Blues icons join forces this summer to bring you a co-headlining tour like no other! Join multi-Grammy award winner Buddy Guy and renowned Blues guitarist Kenny Wayne Shepherd as they play their plethora of hits. Rock and Roll Hall of Fame inductee, one of Rolling Stones top Guitarists of all time, and the inspiration for the likes of Jimi Hendrix and Eric Clapton, Buddy Guy is a true music legend. 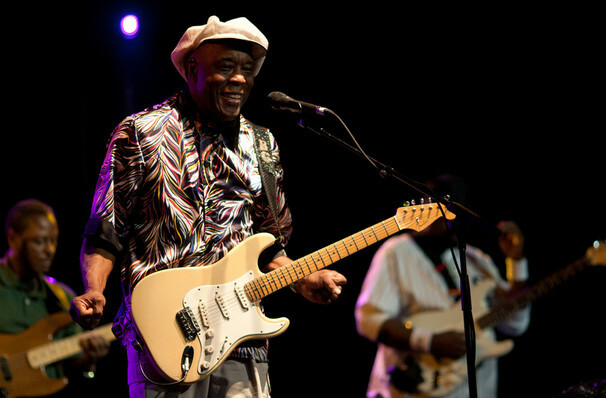 Still creating new music at the age of 82, Buddy Guy released his 18th album in 2018. Entitled "The Blues Is Alive and Well" Buddy Guy celebrates the genre showing that he himself still has a lot to say. In a career that has spanned two decades, Kenny Wayne Shepherd is a leading light in Blues composition. A renowned guitarist, Shepherd has enjoyed great critical and commercial success with his eight albums. 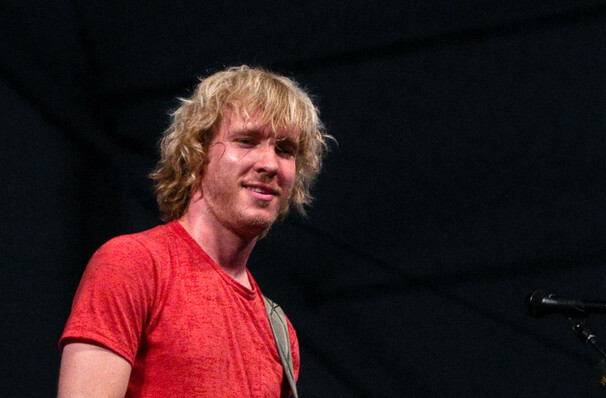 Garnering several Grammy nominations and countless Billboard Awards Kenny Wayne is a shining light within the genre, making him the perfect pairing with the legend that is Buddy Guy. Sound good to you? Share this page on social media and let your friends know about Buddy Guy and Kenny Wayne Shepherd Band at Hackensack Meridian Health Theatre. Please note: The term Hackensack Meridian Health Theatre and/or Buddy Guy and Kenny Wayne Shepherd Band as well as all associated graphics, logos, and/or other trademarks, tradenames or copyrights are the property of the Hackensack Meridian Health Theatre and/or Buddy Guy and Kenny Wayne Shepherd Band and are used herein for factual descriptive purposes only. We are in no way associated with or authorized by the Hackensack Meridian Health Theatre and/or Buddy Guy and Kenny Wayne Shepherd Band and neither that entity nor any of its affiliates have licensed or endorsed us to sell tickets, goods and or services in conjunction with their events.